I have always been in love with my state. Texas is the only state that requires children to take a state history class. Why? Because we’re the most awesomest ever! 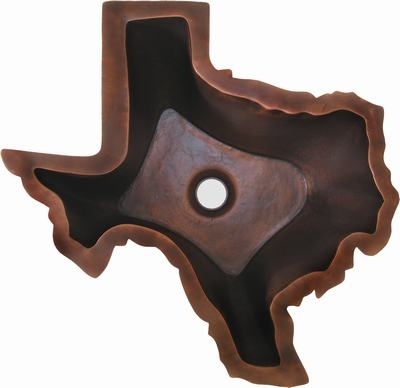 Texas paraphernalia sells like hot cakes? Why? 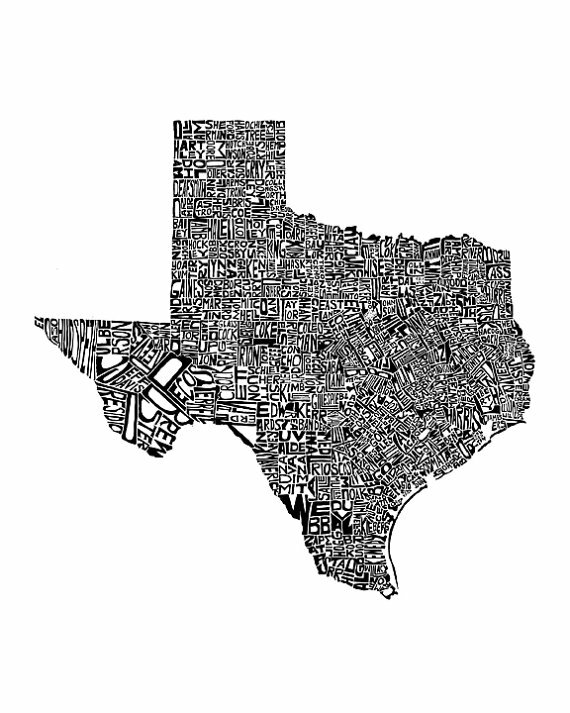 2) Texans are fiercely proud of being Texan. 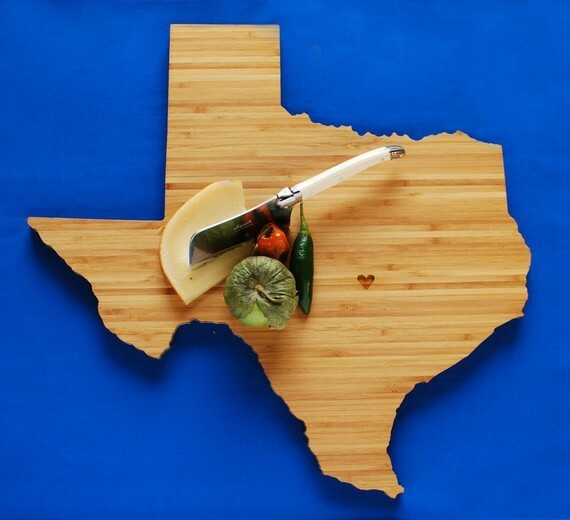 Texas is the most awesome. The Texas flag is instantly recognizable. Do you know what the Kansas state flag looks like? Here are some awesome Texas finds. Thinking about how I can incorporate any/all of them into Aquahaus.